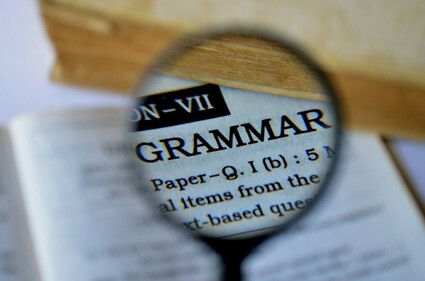 Before presenting new grammar material, a teacher should decide which structure or its part will be taught. It is also important to know which usage is necessary for the learners. Besides, it should be introduced with the use of well-known vocabulary, because the grammar rule should be the only difficulty. There are two methods to present new grammar material: deductive or inductive. A grammar rule is given to the learners at the beginning, and then the structure is repeated by them.